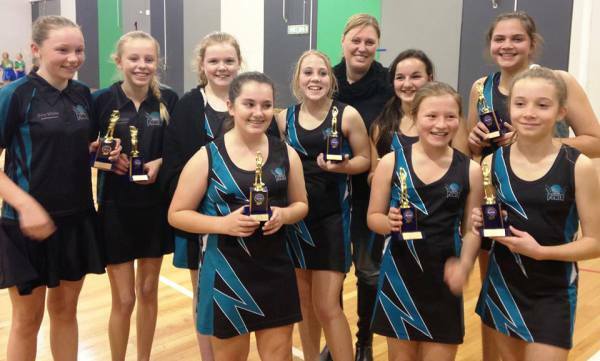 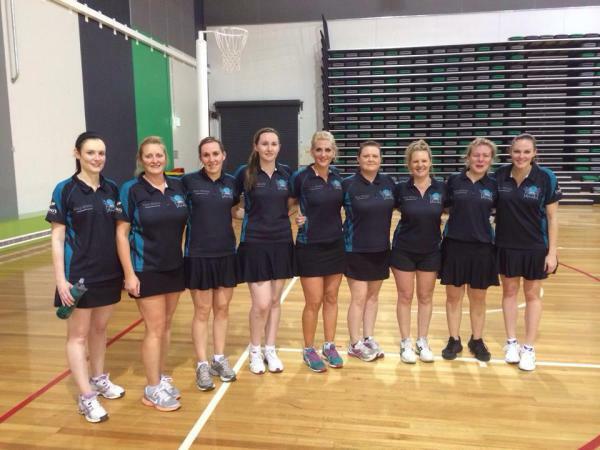 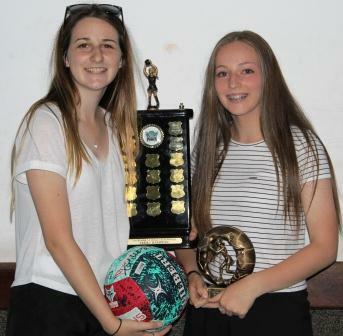 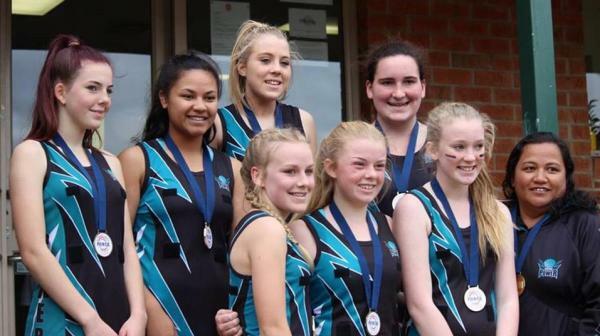 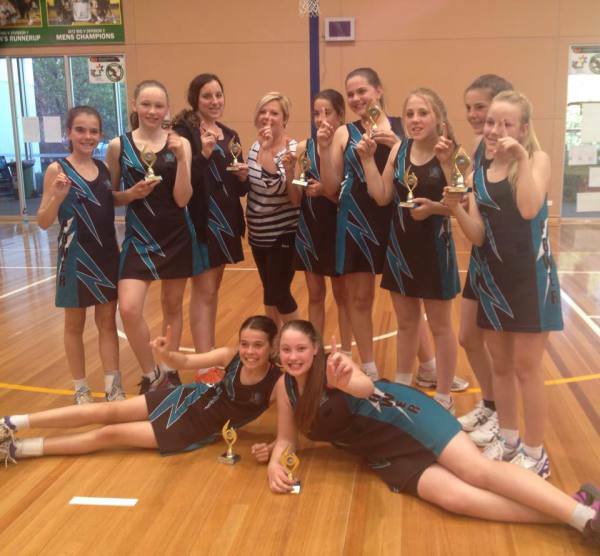 Laurimar Power took an Under 11s, Under 13s and Under 15s team to the Castlemaine tournament. Everyone had a great time with the Under 15s team coming runners up in their division. 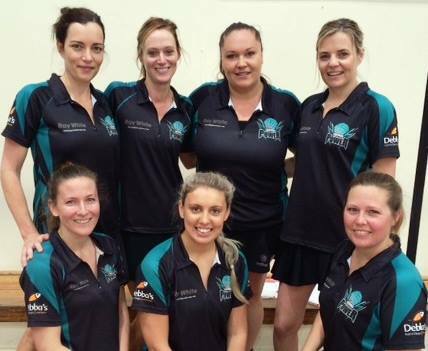 Laurimar Power Netball Club would like to thank all of our sponsor for your continued contribution to the development and growth of LPNC Netball.